Wear light clothes, comfortable shoes that you can 'slide' in, a bottle of water and a towel - That's It! 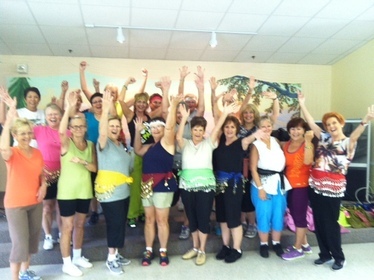 JOIN DONNA and enjoy exercise that feels more like a PARTY! MOVE TO THE MUSIC AND GET IN SHAPE! ZUMBA® FITNESS was Founded in 2001 and is a global lifestyle brand that fuses fitness, entertainment and culture into an exhilarating dance-fitness sensation! 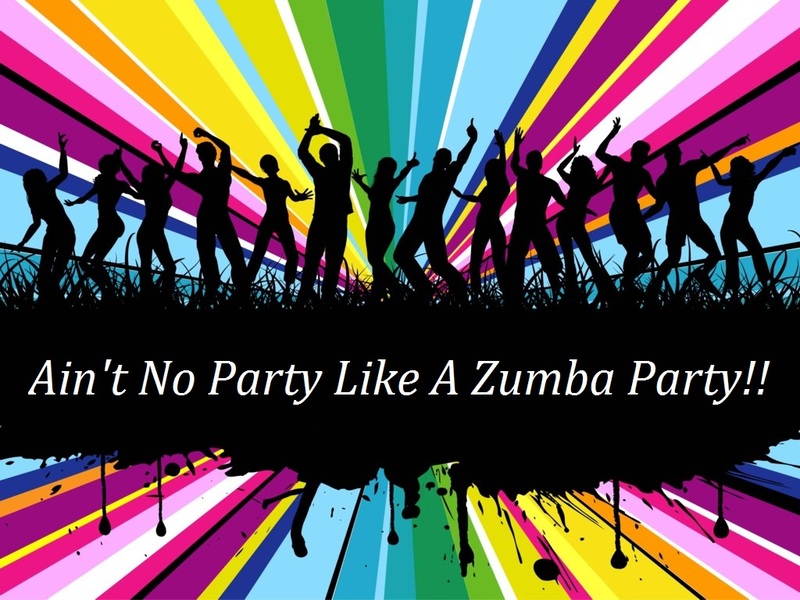 Zumba® exercise classes are " fitness-parties " that blend upbeat world rhythms with easy-to-follow choreography, for a total-body workout that feels like a celebration. We offer different types of Zumba classes, plus DVD workouts, original music collections, apparel and footwear, video games, interactive Fitness-Concert™ events, a quarterly lifestyle magazine and more.